Christofinia Hotel را به صورت آنلاین رزرو کنید! 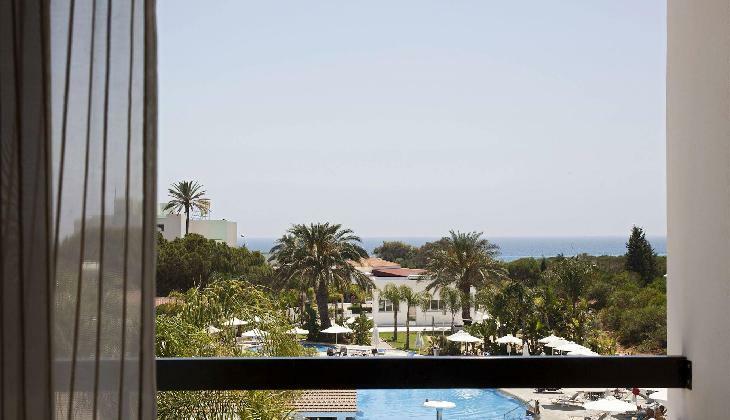 All Rooms have either a Side Sea View or an Inland View. Rooms are furnished with twin beds, individually controlled air-condition / heating, telephone, satellite TV, hairdryer, fridge, bathroom with bath and shower, balcony and a small dining table and chairs. Begin every day in a relaxed environment, tasting our full and rich breakfast buffet. 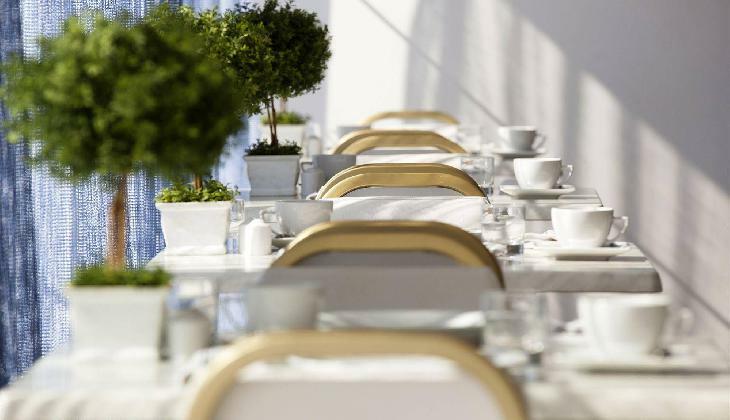 Enjoy casual dining throughout the day at Poseidon Taverna (near the pool) which offers a vast variety of tempting snacks, local specialties and refreshing drinks. The traditional Venus restaurant offers regular theme dinners presented either as Buffet style or as set Menu accompanied by music. 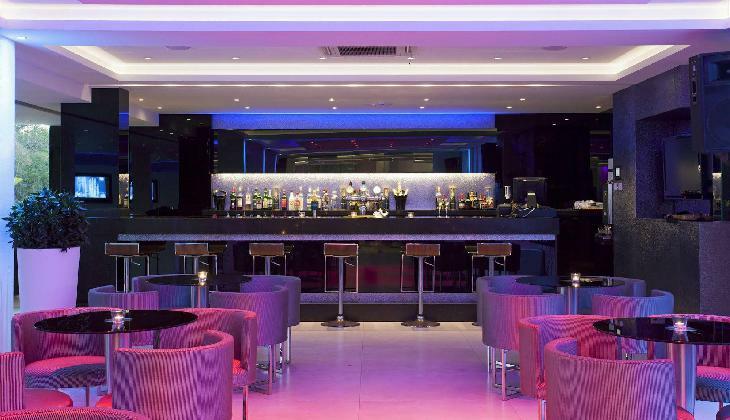 Complete your evening at Dionysos Bar in a comfortable and friendly atmosphere. Exotic cocktails and refreshing drinks are served day and night in this elegant bar, an ideal meeting point. Sports fans can watch major athletic events on a large screen TV while enjoying their favorite drink! 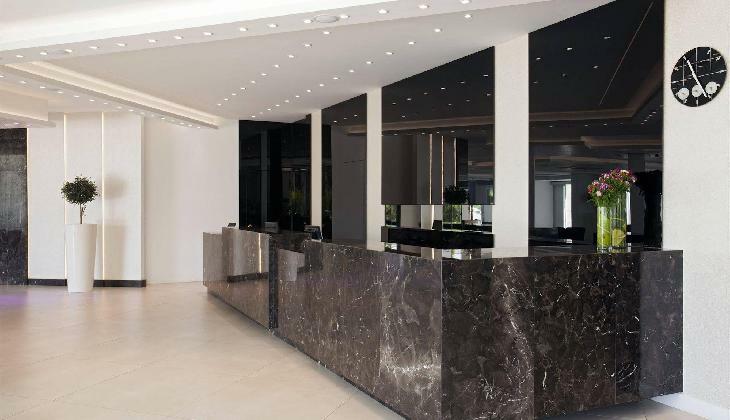 * Hotel facilities include gardens, private parking, restaurant, bar service, lift, swimming pool, tennis, baby sitting service, doctor available, dry cleaning. 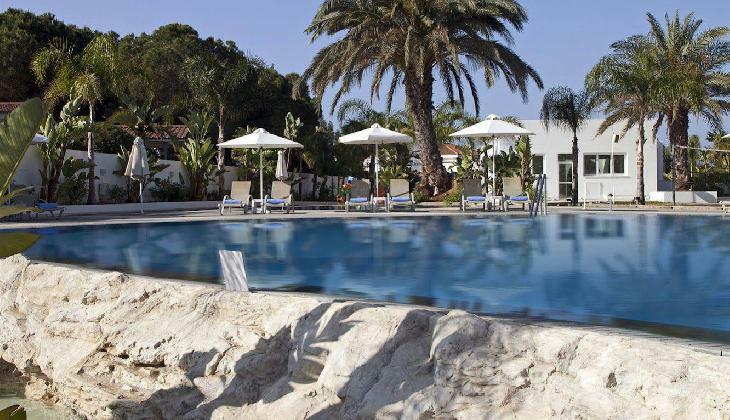 Christofinia Hotel attaches great value to its warming atmosphere. This means, Cypriot hospitality in a hotel that is run by a family. You should feel at home here. 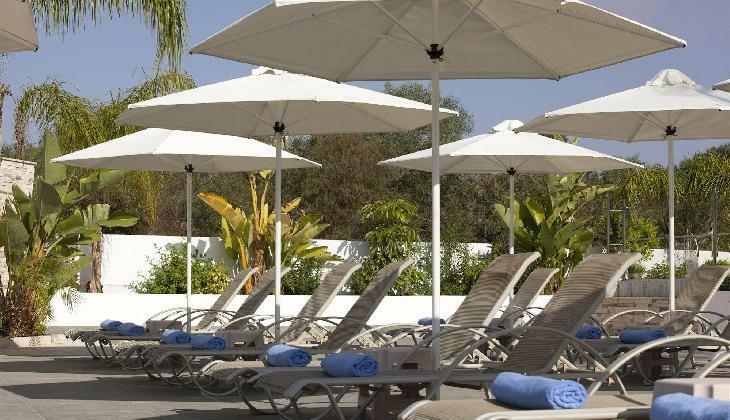 It is the ideal choice for your vacation, because it combines the peaceful seaside and the rich, legendary nightlife of Ayia Napa, to suit your every mood. 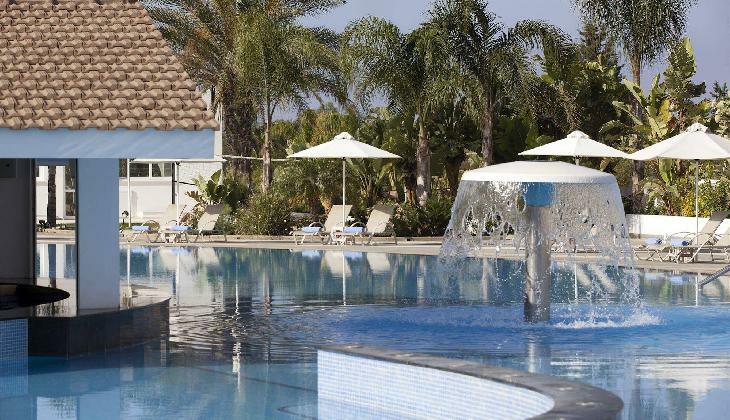 Christofinia Hotel is a three star hotel located in Ayia Napa, a town on the southeast coast of Cyprus and only 25 minutes away from Larnaca International Airport. Ayia Napa is the most exciting cosmopolitan tourist resort of the island. The main landmark in this historic town is the medieval monastery. 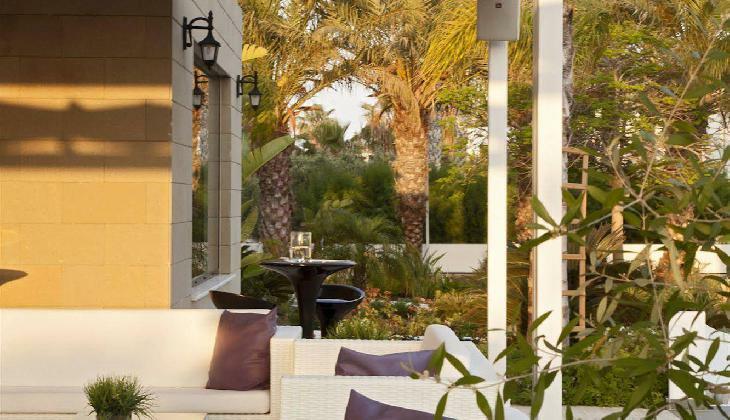 This quiet, friendly hotel rests in a peaceful setting, 3 kilometres away from the bustling resort centre and within 200 metres of a selection of bars, restaurants and the alluring golden sands of Nissi Bay. Everything is within walking distance from hotel!